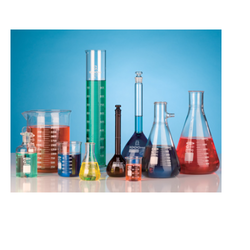 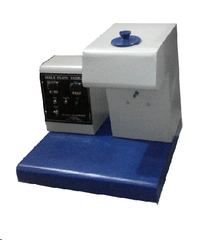 We are trusted name in manufacturing, supplying and trading of Fabric Testing Instruments, Yarn Testing Instruments, Laboratory Dyeing Machines, Garments Finishing Machines, Laboratory Equipment and Scientific Instruments. 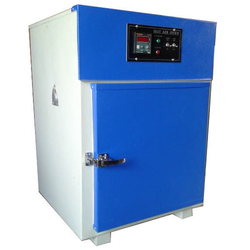 We are a leading Manufacturer of hot air oven, table top ph meter, aging oven, vacuum oven and portable chiller from Delhi, India. 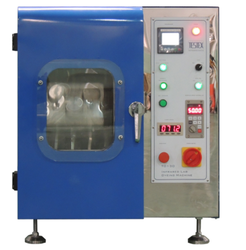 Pioneers in the industry, we offer pick glass, button snap pull tester, lab vacuum pump, gsm cutter and washing fastness tester from India. 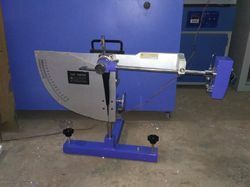 Providing you the best range of beasley balance, tensile tester, yarn evenness tester and wrap reel with effective & timely delivery. 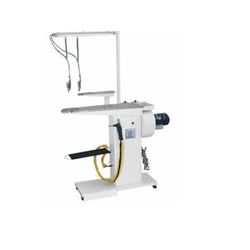 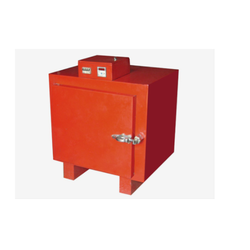 Providing you the best range of portable boiler with steam press, steam press, stain removing machine, garment finishing machine and vacuum pressing table with effective & timely delivery. 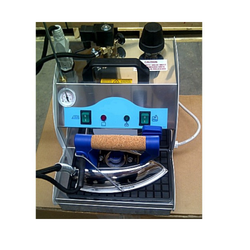 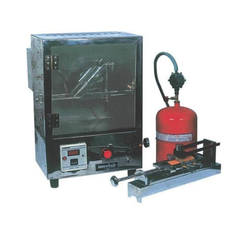 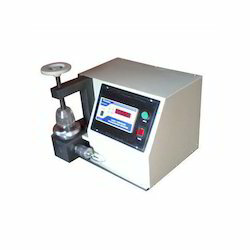 Pioneers in the industry, we offer digital bursting strength tester from India. 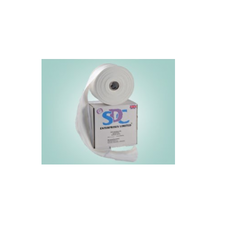 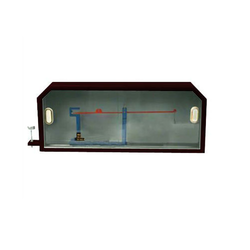 Our range of products include perspirometer tester. 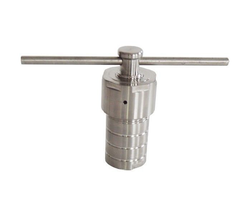 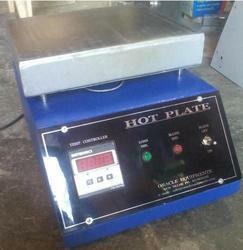 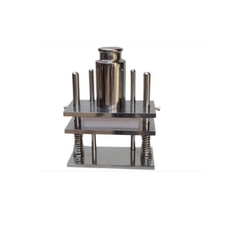 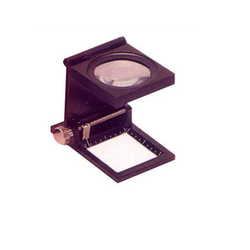 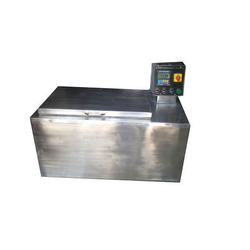 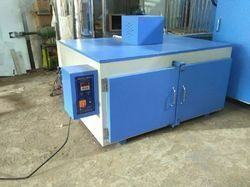 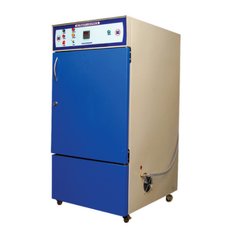 Leading Manufacturer of melt flow index tester from Delhi.